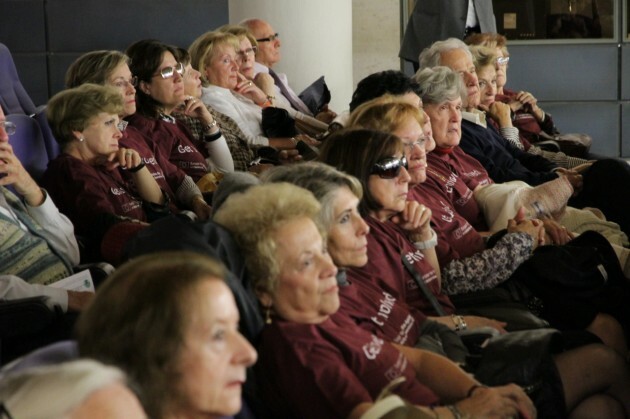 Spaniards celebrated on October 16 the ‘Seniorforce Day’ with an event aiming that enhanced the visibility of older people and raised institutions and society awareness about their potential, highlighting in the their contributions to their communities by means of active volunteering. 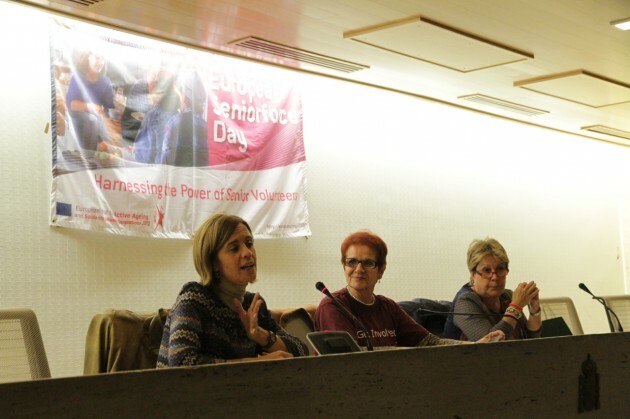 On the scope of European Year for Active Ageing and Solidarity between Generations, UDP (Unión Democrática de Pensionistas) and Asociación Provincial de Pensionistas de Madrid with the collaboration of the European Institutions (the European Parliament and the European Commission) organized an event in the headquarters of IMSERSO (National Coordinator of the European Year), where experiences, feelings and benefits of social volunteering for old people were shown and pointed out. During the event, attended by Francisco Ferrándiz, IMSERSO Secretary General, Isabel Mateo, European Parliament Office in Madrid representative, and personalities coming from Madrid City and Regional Government, active ageing was encouraged to be done by volunteers who are more than 60 years. Participation of this part of the society in activities included in the programme allow them to develop their cognitive, mental, physique, intellectual skills and to prevent or delay situations related to light or strong dependency. Seniorforce Day is celebrated throughout the European Union and brings the opportunity for society, institutions and political representatives to mobilize European older people, both volunteering and participating actively in the society. Some of the speeches addressed in the event remarked the contribution of this part of the population and stressed how older people can contribute actively to the society.